Established in 1995, RCB specialises in the development and production of aftermarket motorcycle parts and accessories. 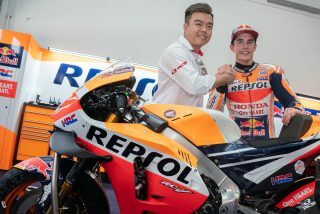 RCB joins as an Official Sponsor of the Repsol Honda Team as the team look to defend the Triple Crown (the riders, team and constructor championships) with Marc Marquez and the newly signed Jorge Lorenzo. 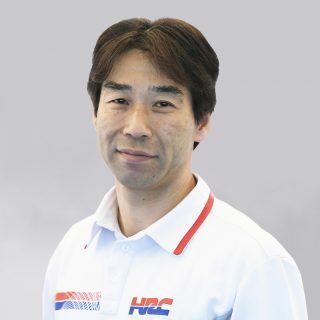 We would like to welcome RCB to HRC and the Repsol Honda Team in MotoGP. 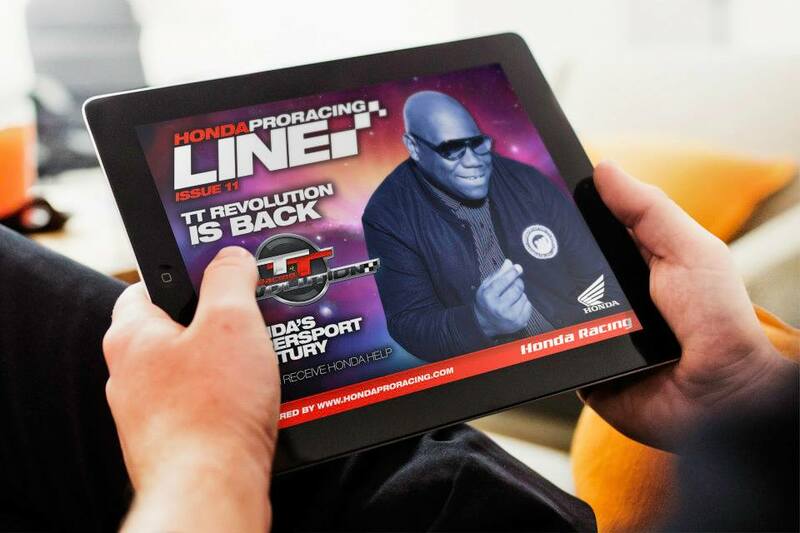 RCB is a familiar brand with the Honda family in South East Asia. 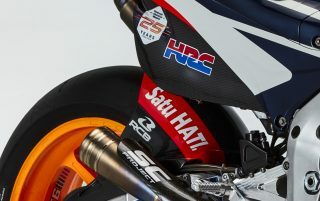 RCB's collaboration with HRC and the Repsol Honda Team will further strengthen both brands presence in the market and for our company the South East Asian market is one with an incredible passion for racing. 2019 will be another season where we push to our maximum to fight for the title once again. We are honoured to be invited by HRC to be an Official Sponsor of Repsol Honda MotoGP Team. RCB’s collaboration with Honda in South East Asian countries has been fruitful. This new partnership with the most prestigious and successful team in MotoGP is something RCB fans & customers can be proud of. We look forward to fruitful partnership with many more titles.